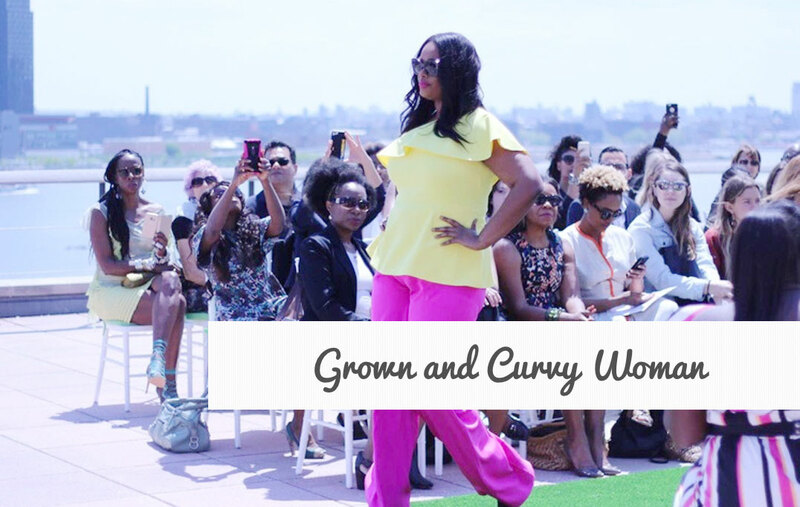 On Monday, Lane Bryant graciously invited me to attend the Christian Siriano fashion show and Empowering Women NYC’s inaugural Body Inclusivity & Diversity Summit. The show and summit took place at the United Nations in NYC. The summit was created by celebrity stylist and author of “The Art of Dressing Curves” Susan Moses. The aim of the summit was to amplify the conversation surrounding body and racial diversity in the fashion industry and in the media. Speakers at the summit included Linda Heasley (CEO of Lane Bryant), Emme (first plus size super model and SO incredibly friendly! ), Cind Leive (Editor in Chief, Glamour Magazine), Danielle Brooks (star of Orange is the New Black & Broadway’s The Color Purple), Ashley Graham (first PS woman on the cover of SI swimsuit issue), Jill Scott (Grammy award winning singer, poet and actress), and Mikki Taylor (Editor at Large, Essence magazine). These women spoke powerfully about the need for diversity not just for PS women but ALL women. Women come in different shapes, sizes and colors. It’s extremely important that this is reflected in fashion and our larger society. When girls and women see themselves represented, it has a profound affect on how they view themselves. While change may be slow, it is happening in the industry. I truly look forward to the day when all beauty is celebrated! 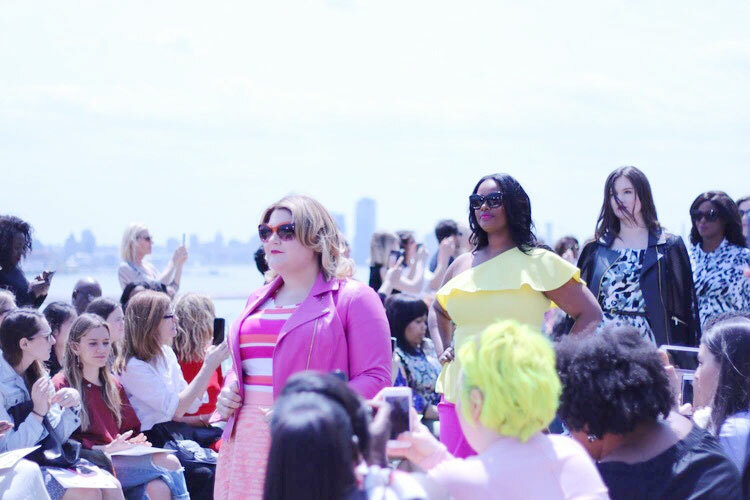 What was even more amazing is that I got to see so many bloggers I admire such as Gabifresh andStylish Curves. I got to spend the afternoon with my blogger boos Sandra, Darlene and Jami who also attended the event. Every time we get together we have a blast. I love these women to pieces because no matter what we support one another 100%. Their sisterhood has taught me that women don’t have to be in constant competition with one another. Being their friend has taught me the value of celebrating the accomplishments of other women. They challenge me to do better and be a better woman. The best gift I’ve received from blogging is meeting these women and I am grateful for their love.